Scrutiny: Sony PAL to shut shop on 13 February 2015? New GEC Sony Pal, was launched on 1 September 2014 with much expectations, but unfortunately this sister channel of Sony Entertainment Television and SAB TV fall flat on its face. We heard, the broadcasters decided to cease operations of the channel and it might shut shop on 13 February 2015. 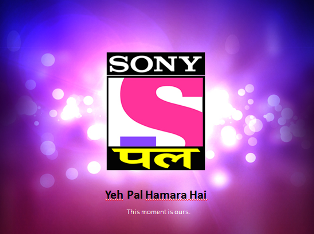 Sony pal is the fifth Hindi entertainment channel to close in the last 6 years after Imagine TV, 9X, Real & ZeeNext.